Contributions from 130 artists from around the world make up the Flugblatter exhibition. Individual images copyright the artists. Miniscule Part 2 at Cross Lane Projects features the work of over 220 artists. 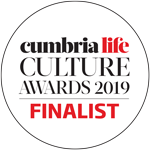 Image shows the following works: Guy Haddon Grant, Star Charts, Atty Bax, Piel Werk, Nerys Mathias, Mine, Heather Cowie, Song Stone, Mike Healey, Dedicated to my Art, Nicola Hicks, Show and Tell, Sarah Goldbart, Vie Brûlée (Scorched life) and John Stevens, Flight. In its first exhibitions of 2019, Flugblätter and Miniscule Part 2, Cross Lane Projects presents the work of over 360 artists from around the world. Join us for a special event on 18 April with Birgit Jensen, Dusseldorf-based artist and curator of Flugblätter and Vanya Balogh, the artist-curator behind Miniscule. Jensen and Balogh will discuss their respective large-scale curating projects and draw out connections and points of difference, while also introducing and taking questions on their respective shows. Flugblätter is curated by artist Brigit Jensen who asked her diverse international network of visual artists to respond to the latest developments in a globalised world. She asked the artists what position they took; how the changes and attendant social tensions and conflicts influenced their work? How they positioned themselves in relation to the transformations of our society in recent years and their local impacts? 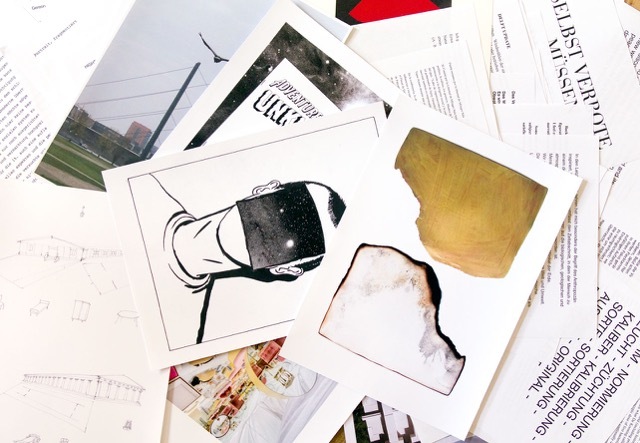 Each artist sent her one image and an accompanying text by email to create a travelling exhibition that has now been shown in Germany, the Netherlands, Japan and comes to the UK for the first time at Cross Lane Projects. 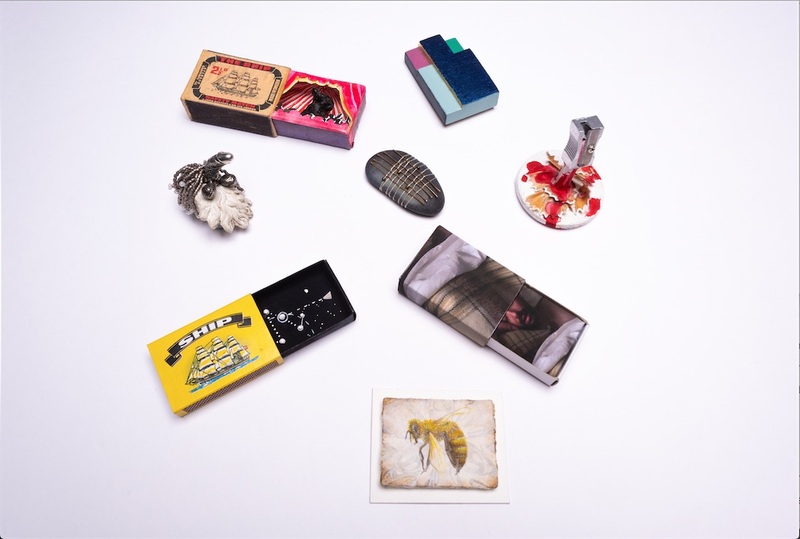 In Miniscule Part 2, artists were invited by curator Vanya Balogh to submit a diminutive art object of any genre or media but with one simple proviso: the maximum size of the work is that of the common matchbox; 2” by 1.5”. For most of the artists participating, the format is an intriguing challenge; a stimulus or provocation; a playful distraction from their normal artistic practice. Cross Lane, Kendal, Cumbria LA9 5LB.Developed by PauWeb.